Although a 5 day withdrawal period is required, we recommend you follow the NPPC voluntary 14-day withdrawal period for all products containing tetracylines. 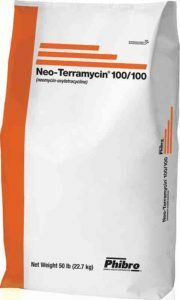 Neo-Terramycin is a combination of two powerful anti-infective antibiotics, neomycin and oxytetracycline. 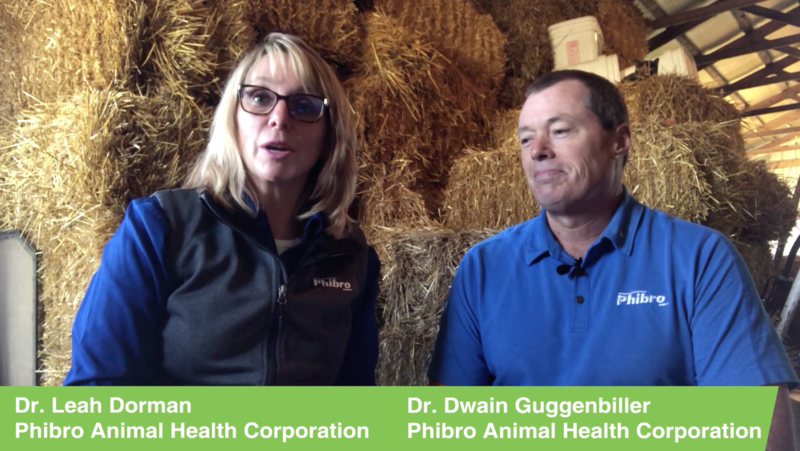 Feed at the approved level of 10 mg per pound of body weight for both neomycin and oxytetracycline with a five-day withdrawal. Both neomycin and oxytetracycline are approved at 10 mg per pound of bodyweight with a five-day withdrawal.